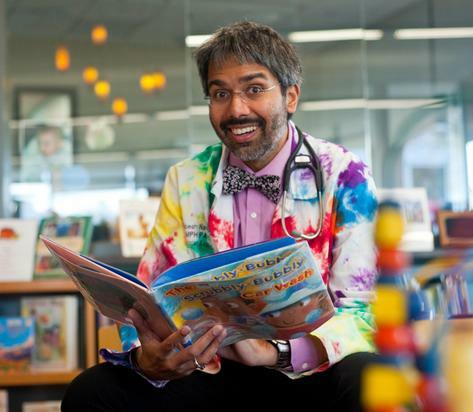 Building Your Child's Brain: early literacy with the "doctor librarian"
Dipesh is amazing! I went to library school with him. Don't miss this event!